One student allegedly assaulted another at the Granville Island campus on Wednesday night. A fight between two Emily Carr University students on Wednesday evening ended with one of them allegedly getting stabbed, says the school. The incident has prompted the university to cancel classes on Thursday, "In order to deal with this situation in a systematic way," it said in a written statement. 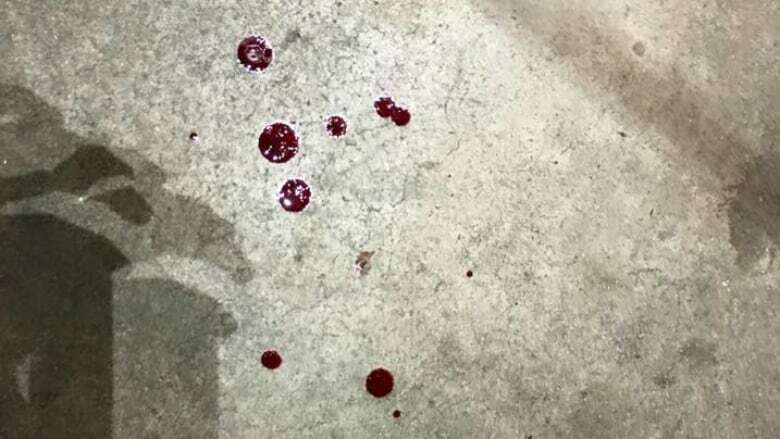 Emily Carr student Ken Li saw the victim, a young man, covered in blood near the campus' north building on Granville Island shortly before 6 p.m. PT. "I immediately noticed all the blood," said Li. "I went and I grabbed a bunch of paper towels." He said the victim appeared to be bleeding from his face. "The student who was assaulted is recovering and we are monitoring the situation on a continual basis," said the university. Vancouver police are also investigating the incident.